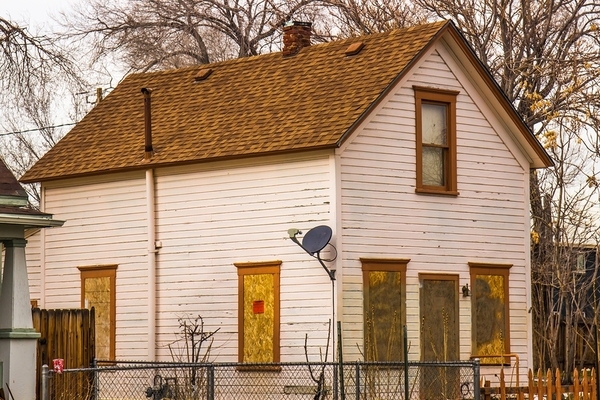 The costs associated with zombie properties can mount very quickly for credit unions. Not only is prolonged foreclosure activity taking its toll on communities and local governments across the country, it's also adversely affecting financial institutions, including smaller credit unions. Many borrowers who are in the middle of a foreclosure process abandon their homes, which end up becoming much more than eyesores. With a lack of maintenance and supervision, these "zombie properties" also become the target of vandalism, crime, and blight that spreads across the community. Not only does this lower the value of surrounding homes, it also puts downward pressure on the value of the surrounding community. In terms of financial institutions, zombie properties can be expensive and tedious assets, especially as the foreclosure process drags on. The costs associated with upkeeping these properties, maintaining security to ward off vandalism and crime, and ensuring that city taxes are still paid can add up to be fruitless expenses that eat away at credit unions' profits. Under the law, mortgage servicing agents have a duty to inspect, secure and maintain abandoned homes. Yet not all financial institutions necessarily fall under this umbrella of responsibility. There is an exemption for credit unions that do not have a lot of first lien mortgages on the books. The Department of Financial Services (DFS) provides stipulations on specific financial entities that are exempt from having to maintain zombie properties. Yet earlier versions of the zombie property legislation did not include any exemptions for credit unions. That was of concern because property maintenance requirements for abandoned homes can be financially troublesome for smaller financial institutions that do not have the staff nor the resources needed to regularly monitor and maintain them. 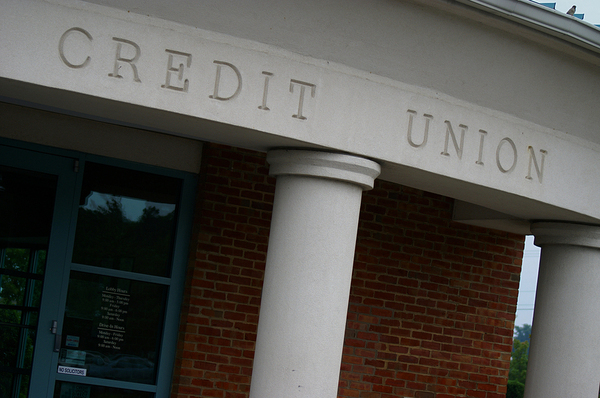 The median credit union asset size in the U.S. is $21 million, compared to $168 million for larger banks. Even though smaller credit unions are said to be exempt from the obligation to maintain zombie properties, such exemptions have long been unclear. While an exemption exists for credit unions in terms of stipulations regarding the maintenance of zombie properties, not every credit union is necessarily exempt from these obligations. The way it has been drafted up to now, the DFS's regulations are inconsistent with the legislature's intent to exempt credit unions with a relatively small stake in the residential mortgage market. More specifically, there is conflicting information in the regulations regarding credit unions' obligations to continue maintaining zombie properties. Thus, it is up to the credit unions themselves to prove their eligibility for exemption. Having said that, the Zombie Property regulations have been recently finalized and shed some light on the exemption standard that's applicable to the majority of credit unions across the U.S. which now makes it very clear which ones are exempt. Financial institutions - including small-scale credit unions - would do well to get as many profit-draining assets off their books as possible. An optimal approach would be to sell off risky home loans that are headed for foreclosure and acquire sound assets that are anticipated to be money makers while maintaining full regulatory compliance with little exposure to risk.